Vegan alternative for meat burger: a roasted red beet burger! Beautiful color, texture and flavor. 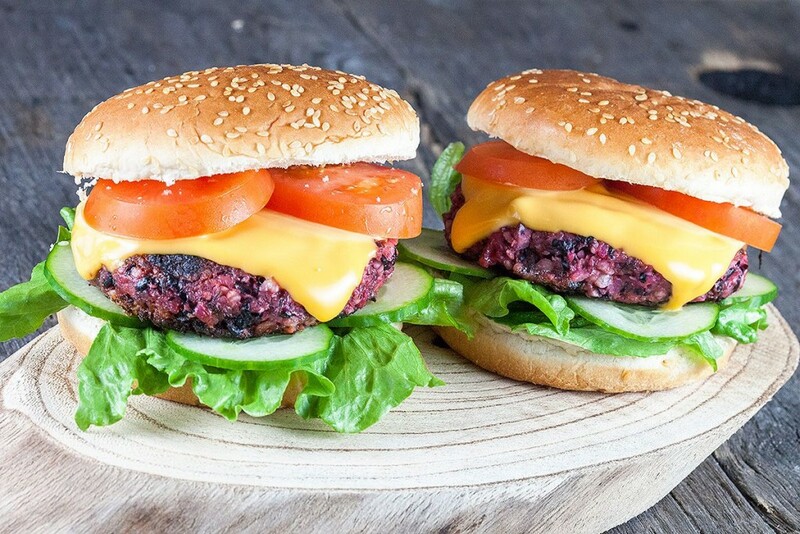 Recipe for 6+ red beet burgers.